Our commitment to customer satisfaction has helped us become an international supplier of quality countertops in Granite, Marble, and Quartz surfaces. 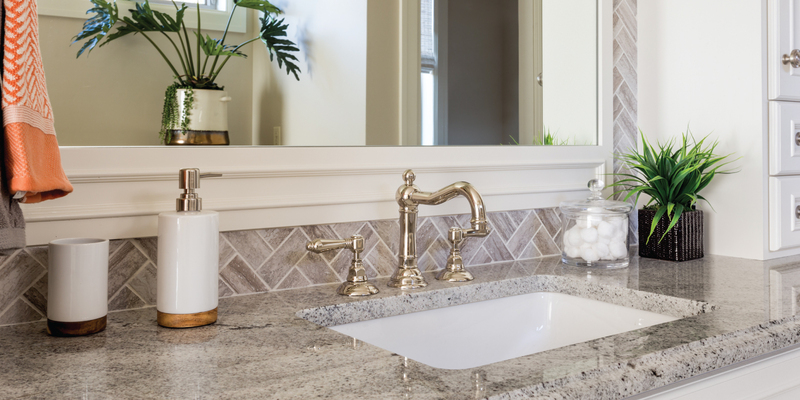 With over 30 years experience in countertops and home renovations, the team at RJS Stone Tops has the knowledge and insight to ensure that your project is stunning in every detail. There are a lot of options for material. 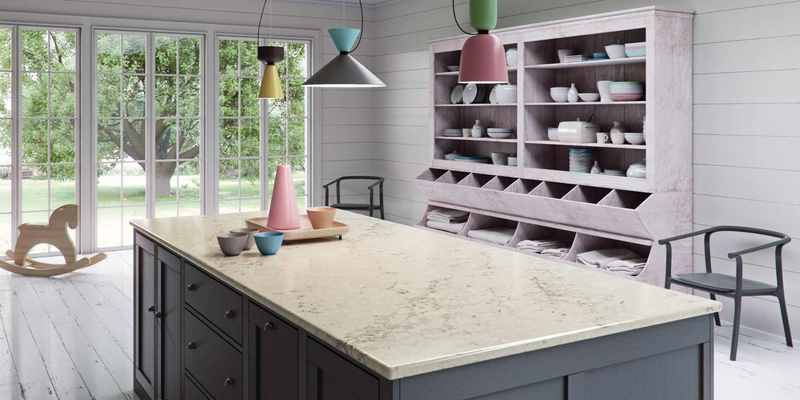 You can pick which one is best for your space by making a list of all the primary functions of your countertop. 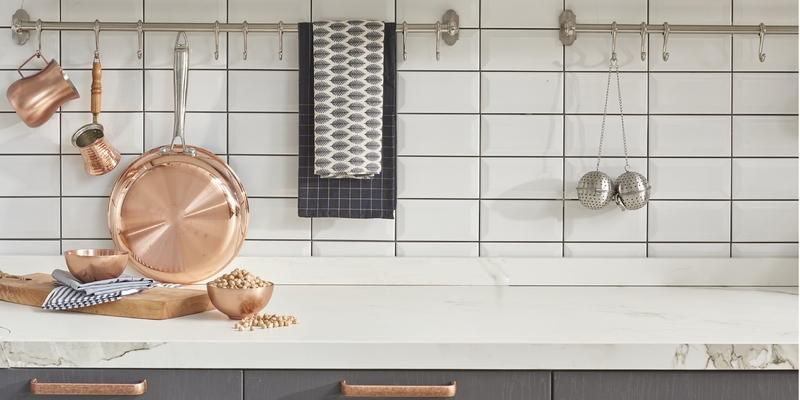 Whether it’s a full kitchen renovation, small upgrade, or a quick fix here and there – we are Vancouver’s #1 trusted source when it comes to kitchen countertops and renovations.